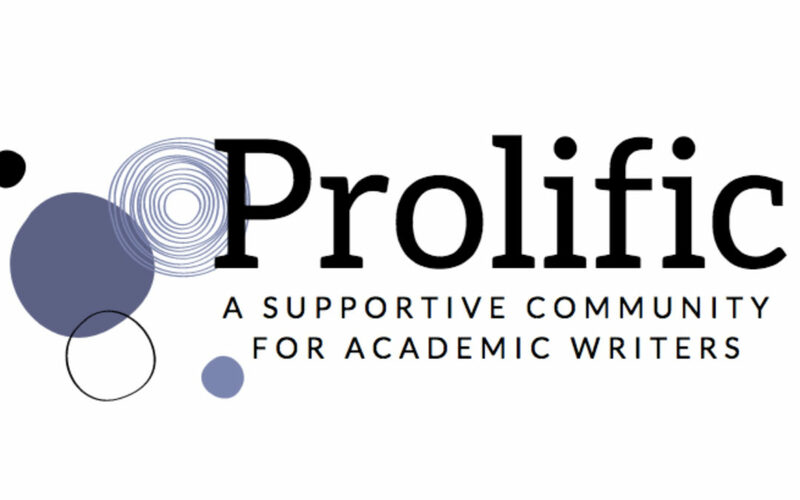 You may have seen that last fall I launched an online community for academic writers called Prolific. So far, it’s thriving! Connecting with other writers in this community has been a highlight of 2018 and I know it’s only going to get better in the New Year as more folks join in the fun. I wanted to offer a quick preview of the virtual events I’ll be facilitating for the Prolific community in 2019. There are typically two events each month in addition to the other posts and engagement within the community. All the events are recorded in case anyone can’t make the live sessions. Since the community has a 2-week free trial option, folks from outside the community can join to try it out and attend a specific event if it looks interesting (of course, I’d love to have you join us all year as well), so mark your calendar if any of these look good to you. You can learn more about Prolific at https://prolific.mn.co — I hope to see you at a virtual event this year!